With more than 10,000 homes in six distinct neighborhoods, Anthem is the largest development in the North Phoenix area. 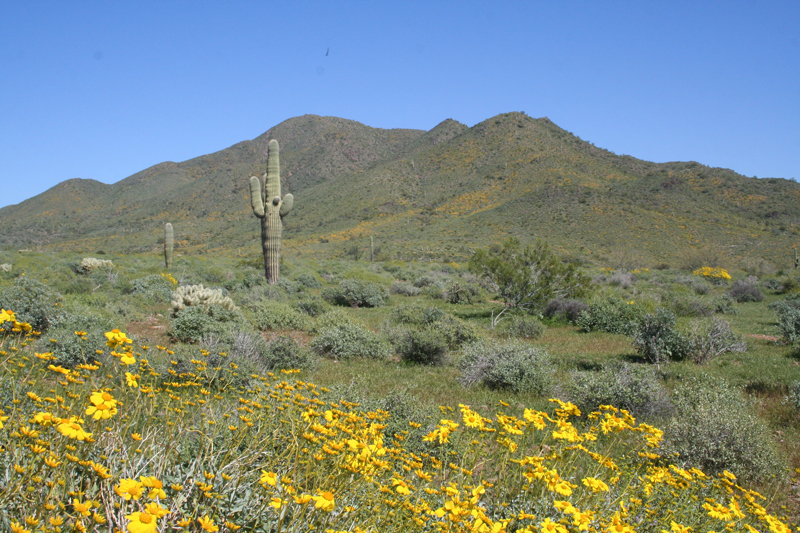 Yet with 36 percent of the town devoted to open space, the desert winds through and around this laid-back Arizona community. In Anthem’s Parkside section, community amenities include an Olympic pool, waterpark, a full gym with indoor basketball and volleyball, aerobics rooms and a rock wall. There’s a catch-and-release fishing lake, a small-gauge railroad, several outdoor sports fields, outdoor tennis courts (pickleball courts coming later this year), pocket parks in the neighborhoods, and hiking and biking trails throughout the community. Outdoor festivals? How about Music in May (a different band each Friday evening), 4th of July fireworks, and spring and fall carnival and crafts fairs. Plus there’s a farmers market from fall to spring. 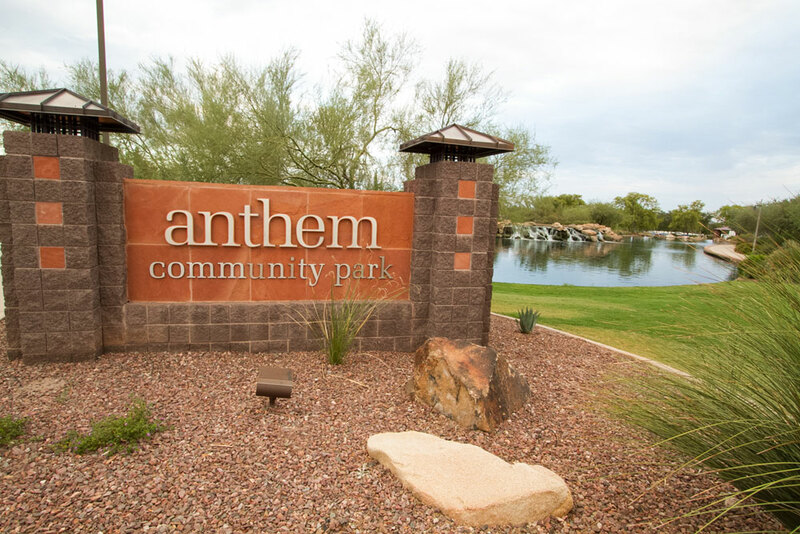 In the exclusive Country Club section of Anthem, residents have access to all the Parkside amenities plus two 18-hole championship golf courses, practice areas with driving ranges and putting greens, swimming pools, tennis and pickleball courts, fitness facilities and fine dining. Anthem and the surrounding area are thriving, with a growing local business community and an expanding Chamber of Commerce. There are several restaurants, multiple grocery stores, a Harley Davidson shop and an outlet mall. The Deer Valley Unified School District is complemented by several charter schools. The community straddles I-17, about 30 minutes from downtown (35 minutes to Sky Harbor Airport)—all at the very gateway to Sedona, Flagstaff and the rest of northern Arizona. Click here to learn more about Anthem. If you’re looking for a home in Anthem, click here to see several listings or call Prickett Realty at 623-297-2557.